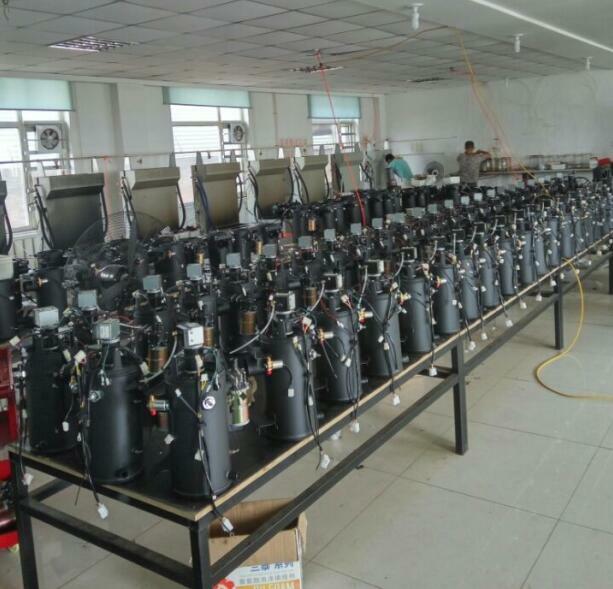 Product categories of Diesel Water Heater, we are specialized manufacturers from China, Diesel Water Heater , Truck Parking Heater suppliers/factory, wholesale high-quality products of Gas Water Heater R & D and manufacturing, we have the perfect after-sales service and technical support. Look forward to your cooperation! 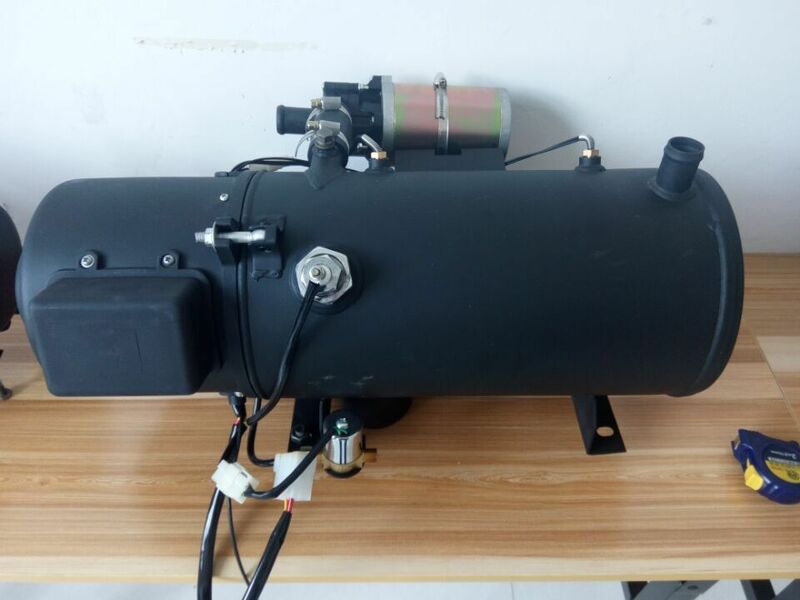 diesle Water Heater for bus truck , it can be controlled by hands or automatically. The light diesel oil which is adaptable to the ambient temperature shall be used as fuel. It can be started and work normally above -40℃. The electric power is DC 12V or 24V, can also 220V AC as the rectifier be connected. The heater can be combined with the radiator, defroster, engine and forms circulating system to supply heating for engine`s low temperature start, windshield defrosting and heating in the driving cabin su. Your choose is right, our products is very good. 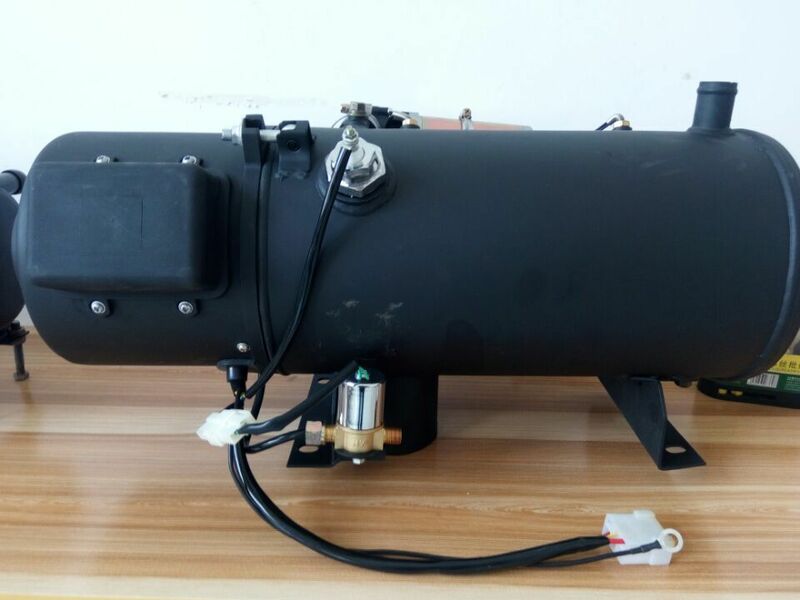 All produc from cangzhou blue beauty auto heater CO.,Ltd are made by ourselves, with lower price, good quality and assured full aftster service. 2. We can manufacture products according to your special demand and provide you with solution aimed to different type of vehicles. 3. We always keep certain inventory level of spare parts, which means the replacement can be shipped to you right away. 4. Recommend you appropriate model for you and send you a best quotation. So please give us some more information about your requirement in your enquiry. 6. Strict Quality Control from sample to mass production. 7. We will reply you for your inquiry in 24 hours. 8. Sample order is available.